What is an Upper Eyelid Lift? As skin ages, it gradually loses its elasticity. This lack of elasticity, in addition to the constant pull from gravity, causes excessive skin to collect on the upper eyelids. An upper eyelid lift (also called eyelid surgery or Blepharoplasty) removes excess skin from the upper eyelids. Although it is generally considered cosmetic surgery, it’s also an effective way for older people to improve their vision if sagging upper eyelids are obstructing their vision. 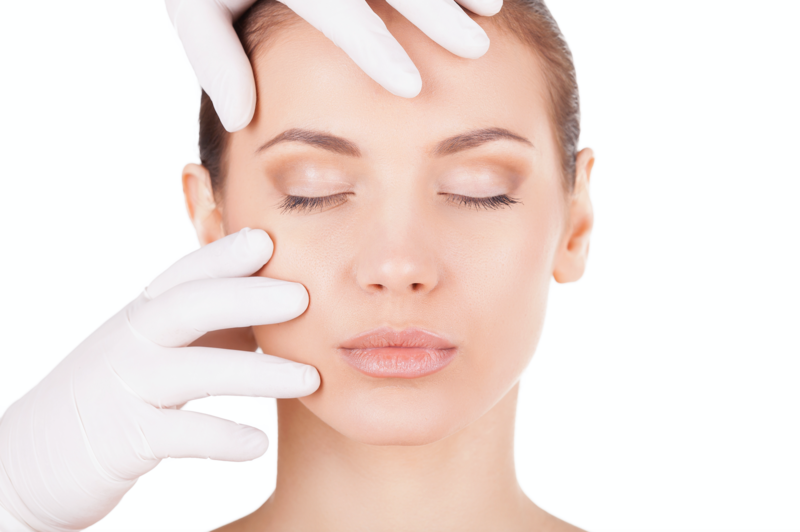 Upper eyelid surgery can typically last at least five to seven years. Of course, your eyes will still continue to age after the procedure. If your lids sag again after upper eyelid surgery, a forehead lift rather than another eyelift may be the preferred procedure.